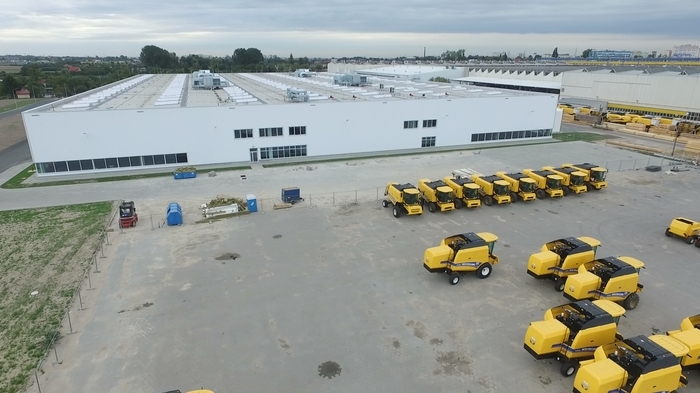 Lorien Engineering Solutions has led the construction of a 20,000 sq m factory extension for one of Poland’s largest agricultural vehicle manufacturers. Almost one in four combine harvesters bought in Poland is manufactured by CNH Industrial at its factory in Plock. The extension means CNH can expand its manufacturing capacity and range of combines and balers. Lukasz Kolendowicz, managing director of Lorien Engineering Polska, said: “This was a fast track construction project for which we used a clear procurement approach.